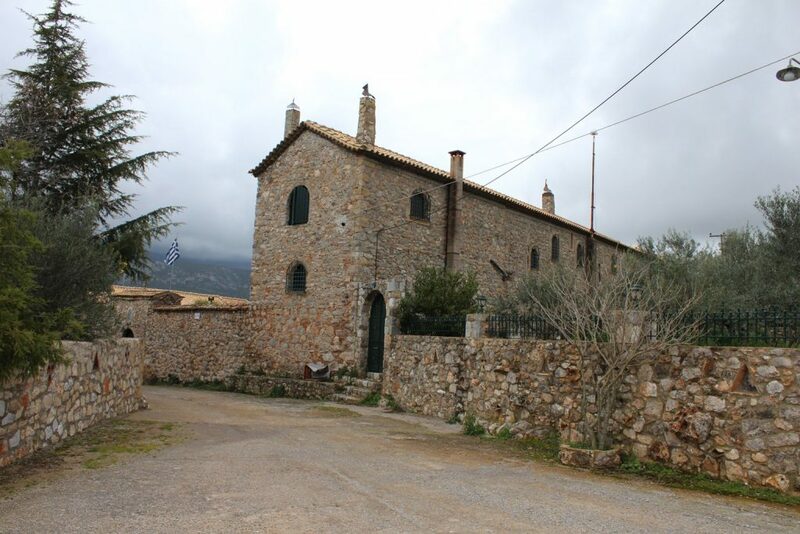 Driving from Kalamata to Stoupa , at one kilometer after the village Stavropigio there is a sign for the nunnery of Androumpevitsa, which is a Byzantine building with architectural elements of Mani and is declared as an archaeological monument. The Monastery of Androumpevitsa was built during the period between 12th to 13th centuries, immediately after the time of Komnenians of Constantinople. This comes from the style of the small church dedicated to the Assumption and there are some great frescoes. Next the old church of Monastery of Androumpevitsa there is a younger cross-shaped church with a dome, which was built in 1704 and is full of paintings including graphs, inspired by the hymns of Enoi. After Orlov Revolt at the end of the 18th century, the monastery of Androumpevitsa was abandoned. 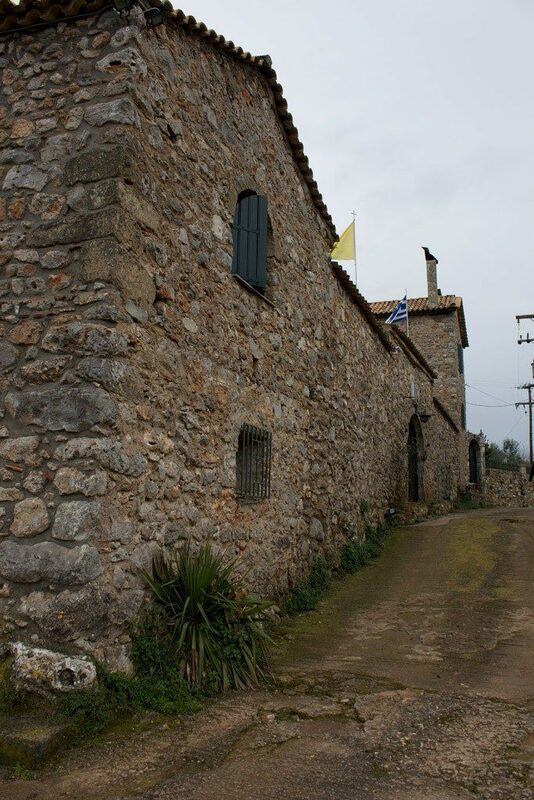 In free Greece the Monastery of Androumpevitsa was owned by the family Tzanetakis, as well as the castle of Zarnata. 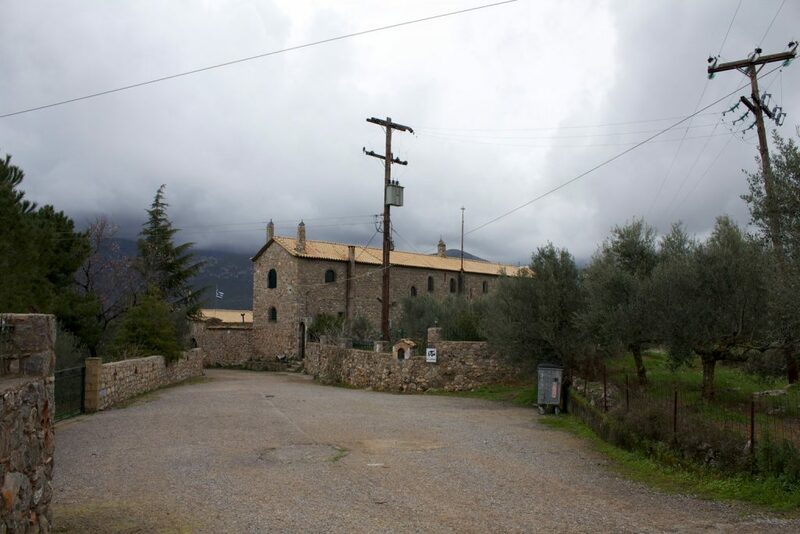 Today the monastery of Androumpevitsa was restored and is a nunnery.